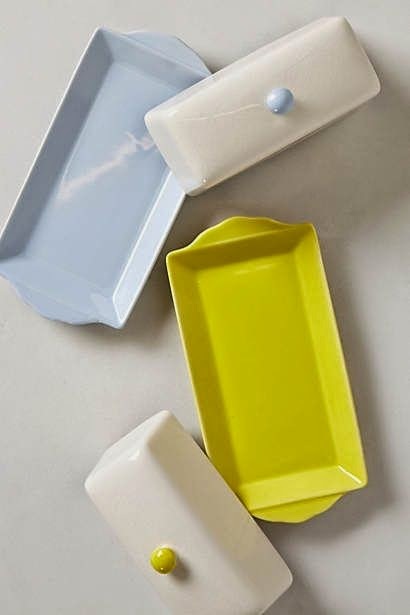 ' Friday Finds: Colorful Kitchen - Sisters, What! Lately I've had the itching for my own home. Not that I don't love living at home. I've been so blessed to be able to come home and live with my family. I'll definitely miss them when the time comes for me to move on. 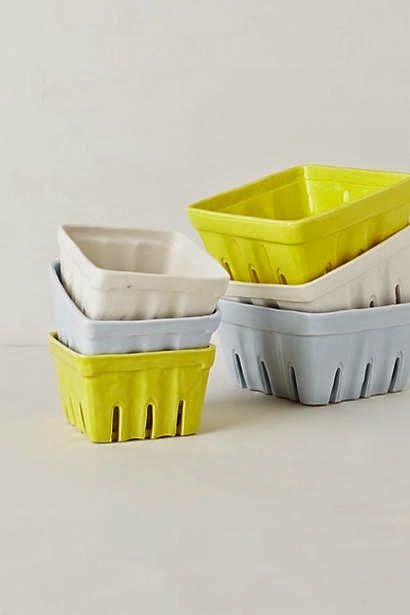 But lately I keep seeing the most adorable kitchen supplies and so colorful! 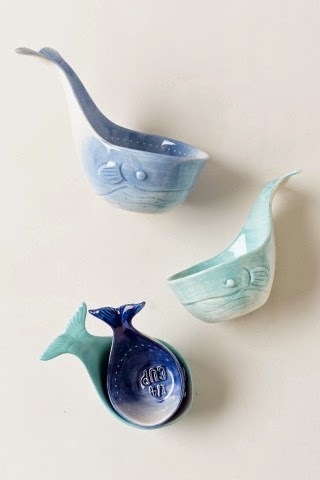 And let me say, Anthropologie has the most fantastic kitchen supplies, so cute and fun! Today I'm sharing with you some items I've found recently that I sure hope I'll find in my own kitchen one day. Enjoy! 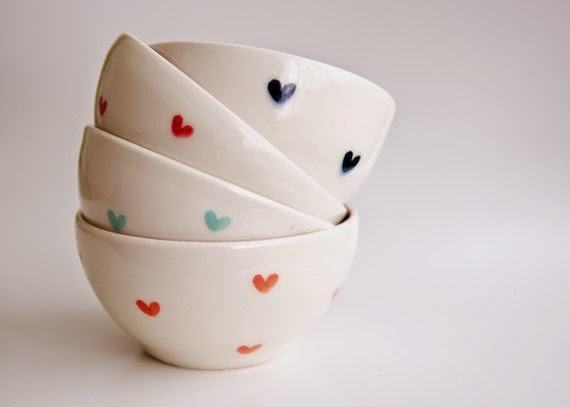 Found in this super cute Etsy Shop, RossLab. 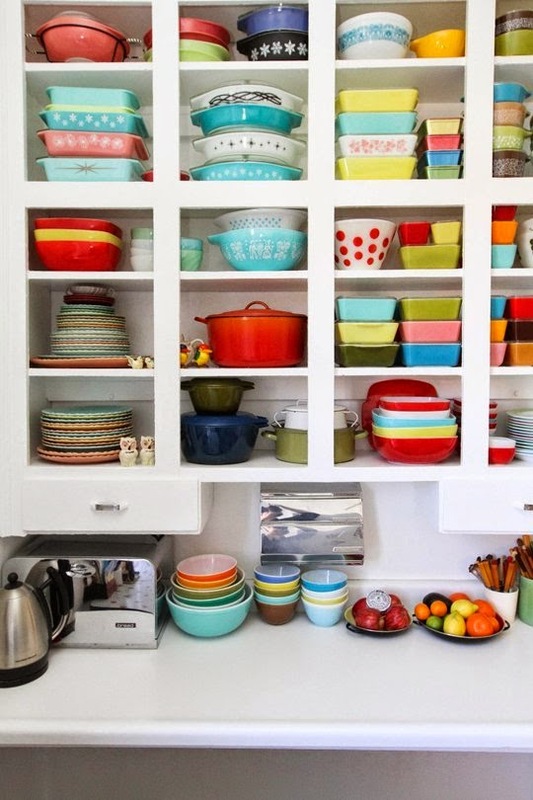 I want my kitchen to be this colorful! Found here. Aren't these the cutest?! Found at Anthropologie. Doesn't Anthropologie has the cutest stuff?! Thanks for stopping by!